Jet set go! Come and explore Earth with the travel-mad Go Jetters. Where are you headed today? Brrr – grab your best woollies. You’re off to frozen Antarctica: the coldest place on the planet. (But definitely worth a visit. This place is seriously ice-cool.) Usually it’s rather empty, apart from penguins, whales and seals. But now naughty Grandmaster Glitch has rocked up with a villainous new scheme. 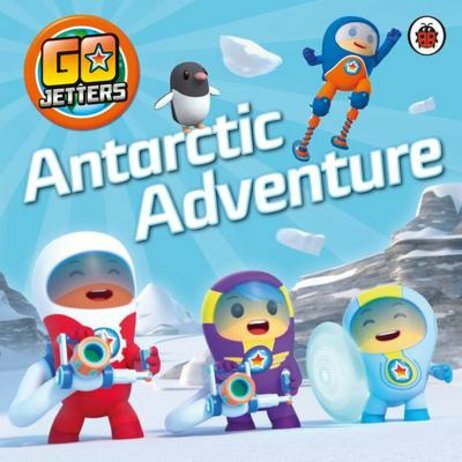 Can the Go Jetters stop him from causing chaos at the bottom of the world?